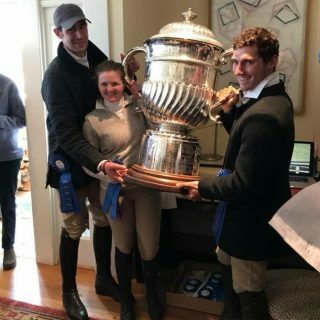 The July 6 Entry Deadline for the October Sale is quickly approaching! Please call now to discuss your entries, and what you should be doing on the farm to prep your yearlings. We also enjoy the thrill of the racing experience from the riders perspective! 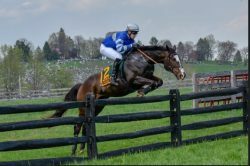 We kicked off Steeplechase season with a win at the Fox Hall Team Chase, a nice leg up for the the Joe Davies and Blythe Miller Davies barn. 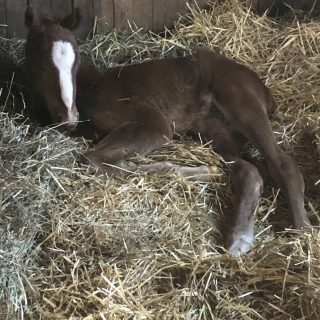 Our first foal this year was a big colt sired by Great Notion, Dam Peaches My Dear, born on 2/15. 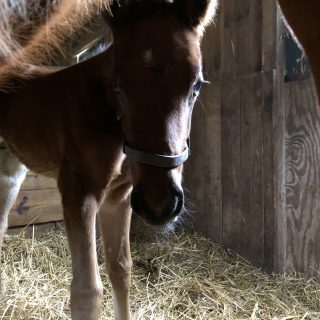 St Patrick’s day is usually accompanied by a new foal, and this year was no exception. 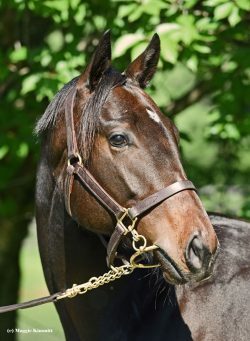 Born in the wee hours was this handsome Bourbon Courage colt (this owner loves colts!) by Dwelling Place. What a smarty too! Up on his own, and latched on in a minute, this guy is off to a great start!